The ancient Greeks considered fire to be a divine element as it not only had the power to destroy, but was also essential to create and sustain life. 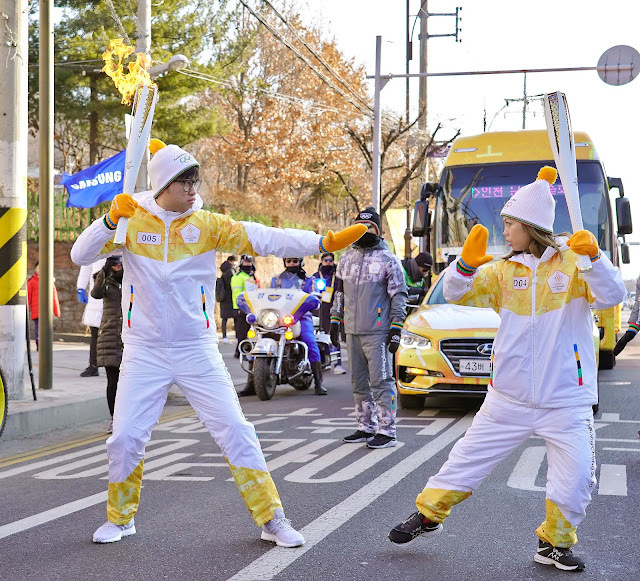 At every Olympic opening, the event that often receives the spotlight is the Torch Relay event, which sees the passing of flames from person to person. This significant event symbolises the passing of historical Olympic cultures from one generation to the next, and would often see people of note proudly holding up the torch and honouring traditions. 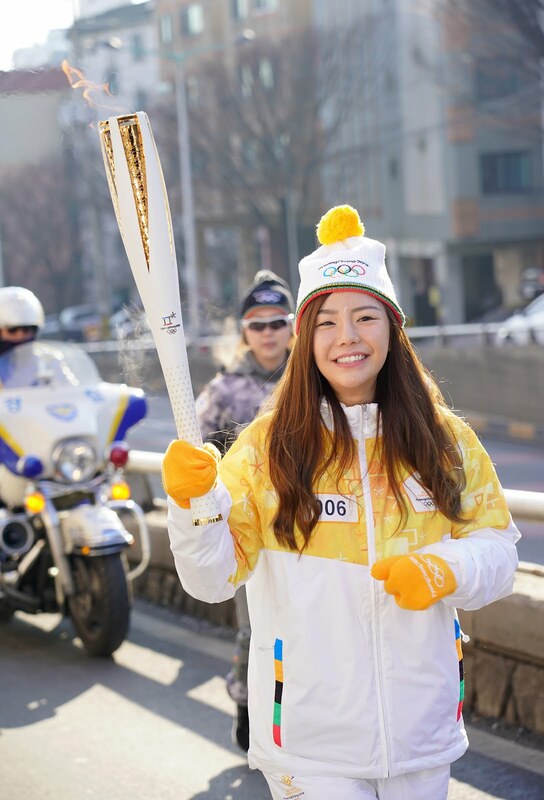 In light of the Olympic Winter Games PyeongChang 2018, Samsung Malaysia Electronics had the opportunity to select three inspiring Malaysians as its representatives to be torchbearers at the Olympic Torch Relay PyeongChang 2018. Local famous YouTubers Jin Lim, Jenn Chia, and Josephine Yap did the honour of relaying the prestigious flame and conveying the spirit of Do What You Can’t. Jenn Chia, the beloved singer, songwriter, host, and YouTuber, echoed Jin’s sentiments, adding that this was one of her dreams come true. “I have always been a huge fan of the Olympic Games, especially the ceremonies and rituals that take place, before and after its officiating. Being a part of this is just surreal, and will be something I will never forget,” she said. Josephine Yap also made sure to express her gratitude for the once-in-a-lifetime opportunity. “I have always been a big dreamer, but this was totally unexpected. Thank you Samsung Malaysia for recognising me as a worthy representative to bear the iconic Olympic torch,” she said. As a presenting partner of the Olympic Torch Relay PyeongChang 2018, Samsung had selected these three Malaysians with inspirational background in pursuing and achieving their dreams in the Malaysian entertainment landscape. Mr. Yoonsoo Kim, President from Samsung Malaysia Electronics said that he hopes this will set a positive example for Malaysians to set out and achieve their dreams, regardless of the hurdles. “Samsung Malaysia helps the Olympic spirit extend beyond the arena to inspire everyone. Our nominations of Jin, Jenn, and Josephine are meant to encourage everyone to actively take part in and enjoy not just the Olympic Games, but the things that we are most passionate about in life as well,” said Mr. Kim. As Samsung Malaysia’s picks to be torch bearers, all three have exhibited strong resolve in achieving their dreams, true to Samsung’s theme of Do What You Can’t. In his early twenties, Jin tirelessly worked several part time jobs so that he could afford his first camera to create videos. Now, he is known as one of the country’s pioneering YouTubers with over 800,000 subscribers, and he has never looked back since. Josephine had social anxiety in her earlier years but through opportunities with Jin and his YouTube channel, managed to completely step out of her comfort zone and thrive. Jenn, on the other hand, was a self-declared awkward person with self-esteem issues who never enjoyed social gatherings or even making eye contact. 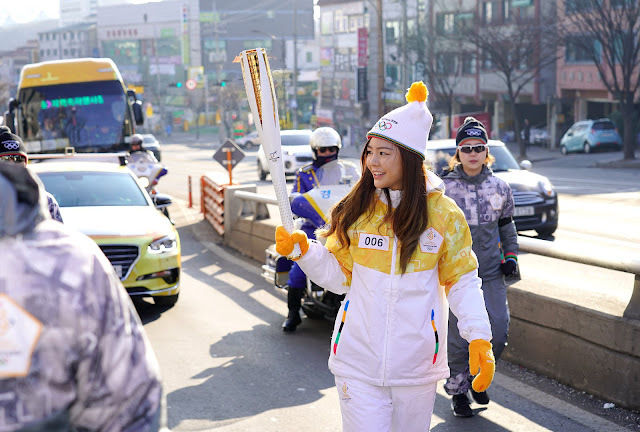 Josephine agreed, adding that her involvement with Samsung at the Olympic Torch Relay PyeongChang 2018 has helped to motivate her to achieve bigger things in life. “I see this as inspiration to step even further out of my comfort zone and aim for higher goals. Like many others, I’ve failed in many things but have learned to never give up. To me, ‘Do What You Can’t’ means keep trying despite all odds. There are plenty of things that most would think you can’t do, but I’d rather try than regret it later,” said Josephine, whose next dream is to design and establish her own clothing brand. Jin added that he hopes the rest of the world, especially Malaysians, to join in on the full Olympic excitement and continue to support our participating countrymen. 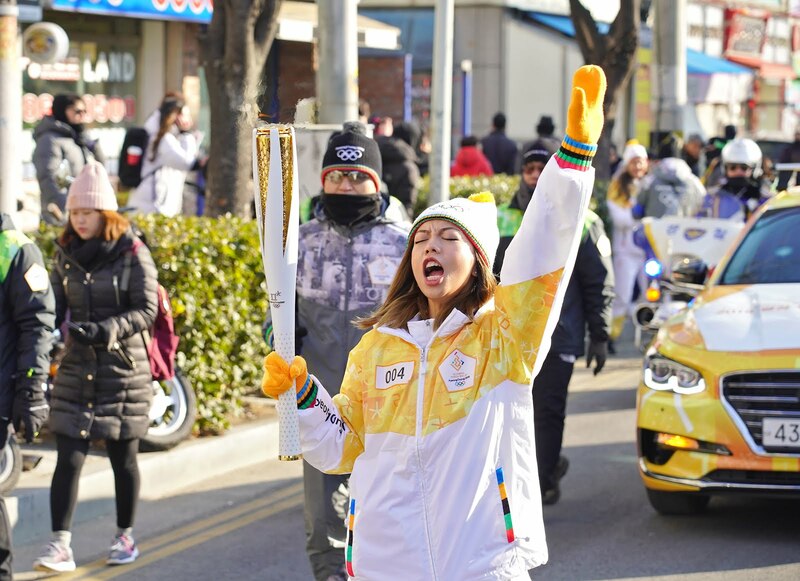 "You don’t have to be in PyeongChang to witness or get into the spirit of the Games and that is the beauty of technology! Technology brands like Samsung have innovated tirelessly to turn this world into a globally connected community to allow us to experience what we previously couldn’t. I hope that everyone around the world would take the opportunity to witness the Olympic Winter Games PyeongChang 2018 and to cheer on for these athletes who unwaveringly do what they can’t. 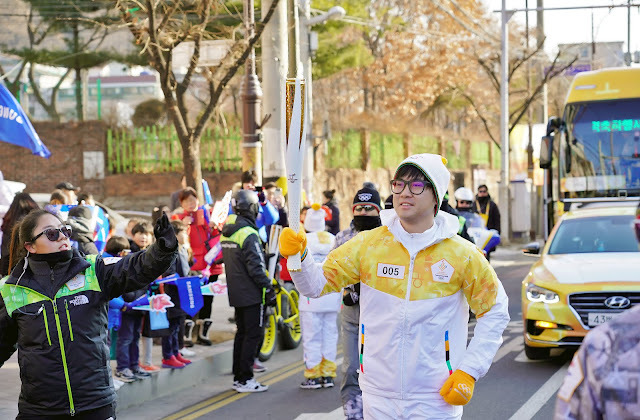 This event is doubly significant to me, as not only was I able to hold the Olympic torch, but a personal friend of mine is here, representing Malaysia,” he said. 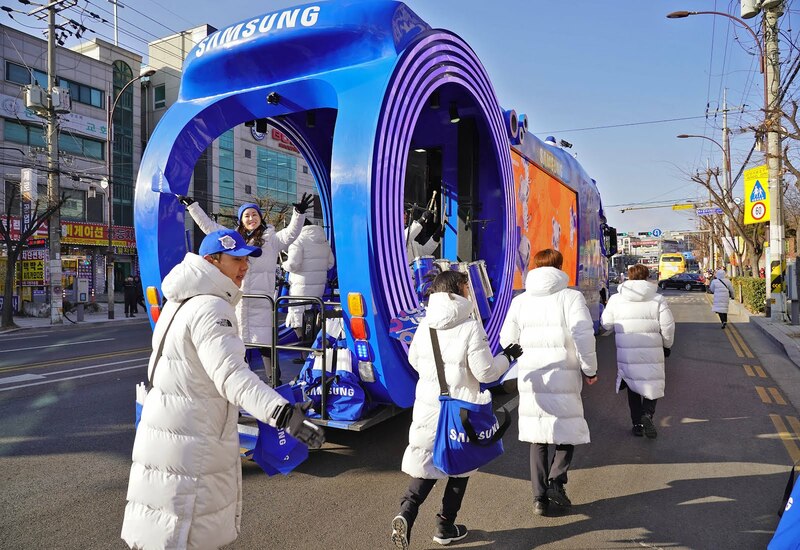 Samsung’s three picks extended their well wishes to Julian Yee, a participating Malaysian taking part in the Olympic Winter Games PyeongChang 2018’s figure skating event this year. “All the best, Julian! By bringing the Malaysian flag to this esteemed global event, you’re already making Malaysia proud. As they say, they harder the battle, the sweeter the victory. Malaysia Boleh!” they echoed. Julian Yee is a 20-year-old, who won a SEA Games gold medal in the first-ever figure skating event in 2017. 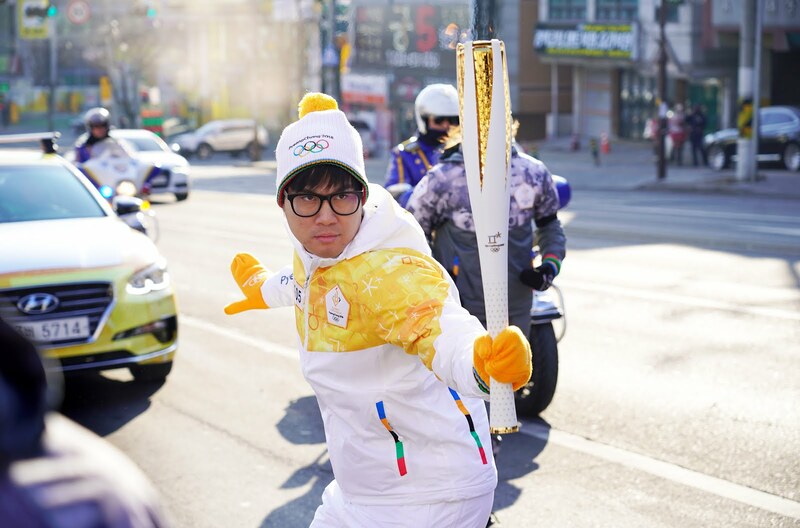 A true symbol of Samsung’s Do What You Can’t ideology, he was determined to make it big in the figure skating scene ever since he can remember. After overcoming the different challenges and conquering the figure skating landscape in Malaysia, Julian now aims for something much bigger – taking over the global stage – starting with the Olympics Winter Games PyeongChang 2018.